Voss Vandrarheim AS v Voss, Norsko: Zarezervujte nyní! 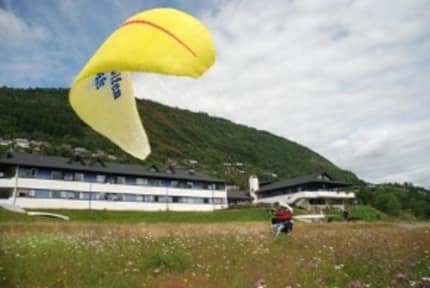 Voss is the perfect spot for everyone who is interested in sports and activities. There is something for everyone's taste! The varied mountain terrain around Voss makes it an excellent base for walks and mountain hikes. There are plenty of lakes and rivers for fishing, and good terrain for cycling and golfing. The more adventurous can try out parachuting, para gliding, rafting, river boarding and river paddling. During the yearly event Ekstremsportveko (the Extreme Sport Week) there are competitions in skydiving, BASE, rafting, kayaking, climbing and much more. Winter season lasts from December to April. There are very good alpine skiing facilities with 11 lifts and 14 runs. 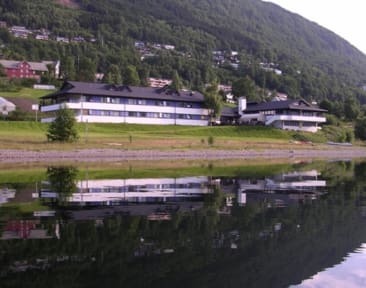 Voss also hosts several well-known cultural events like Vossa Jazz and the Osa Festival.